Driving a commercial vehicle can be very lucrative, and the Bureau of Labor Statistics expects this industry to grow by quite a bit in the coming years. That being said, you will need to spend some time planning out your career path before you haul your first load. 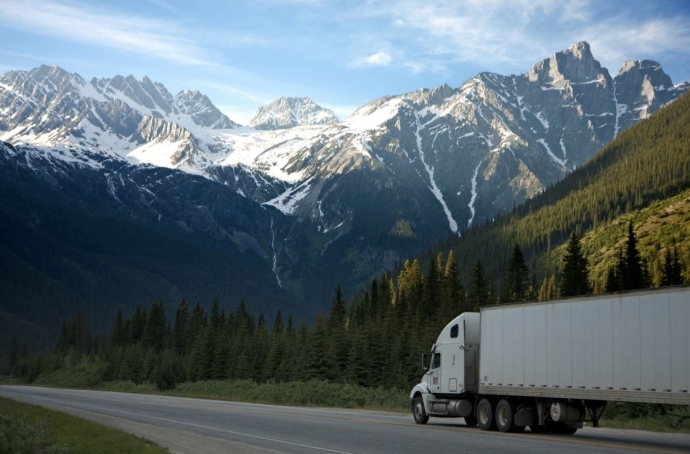 Here is a look at four tips that will help you get into the trucking business as quickly as possible. Once you have decided on a commercial driving school, you will need to carefully consider which endorsements you would like to obtain. An endorsement is essentially an additional certificate that allows you to drive certain types of vehicles and loads. Driving hazardous loads and certain types of tankers is usually more profitable, but you must acquire each of those endorsements from a certified and reputable school. After you have completed your schooling, you will need to take a few different exams. You are most likely going to be prepared for the written and practical tests, but many people never even consider just how important the physical exam is. During your physical, a doctor will test your eyesight, hearing, and blood pressure. They will also conduct a urinalysis to see if there are any drugs or alcohol in your system. Failing any of those tests is going to result in an automatic suspension of your license or permit. Applying to an established transportation company might seem like an easier path, but you won’t always make as much money at those organizations. Investing in your own commercial truck and picking up contracting jobs could end up being much more lucrative and convenient for your situations. As an added bonus, you are going to have quite a few tax write-offs if you purchase and drive your own commercial vehicle. Many new drivers don’t realize that a CDL can be revoked for a wide variety of reasons, and that includes issues that take place when they aren’t driving. Many companies will instantly fire a driver if they are convicted of a crime that involves drugs, alcohol, or violence of any kind. You might even have your CDL suspended or revoked if you receive a ticket while you are in a private vehicle. Once you are ready to start hauling loads, you need to make sure that you don’t neglect your physical or psychological health. This career path can be very rewarding, but you might not last very long if you don’t exercise, stick to a healthy diet, and stay mentally engaged.